Expertly crafted by our skilled Pastry Chefs, our new European pastries include traditional favorites, seasonal delights and trend-forward treats. These elegant pastries are an impressive dessert to serve your guests or savor by yourself. 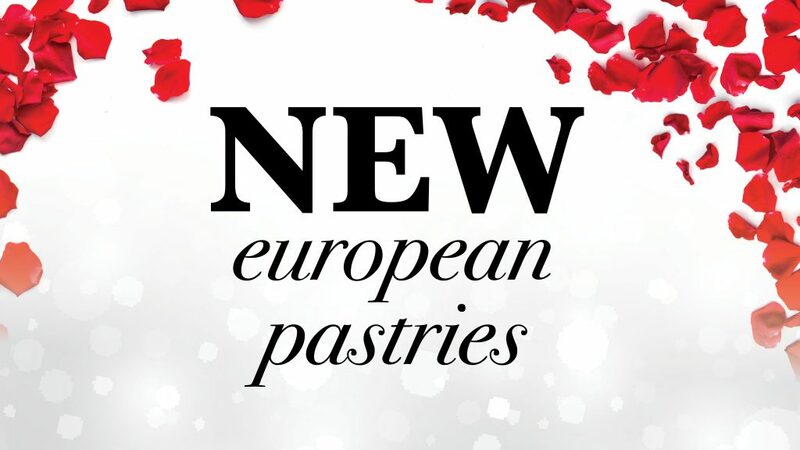 Visit our bakeries Thursday through Sunday, May 2-5 to sample our new gourmet European pastries!